Ice has a history of affecting shipping, though this time its terrestrial based ice. The recent snow/rain/freeze weather events that have turned city streets to ice have also frozen cars into autoport. the ice cant be chipped away for fear of damaging the vehicles, so thousands of cars will remain until the ice melts. 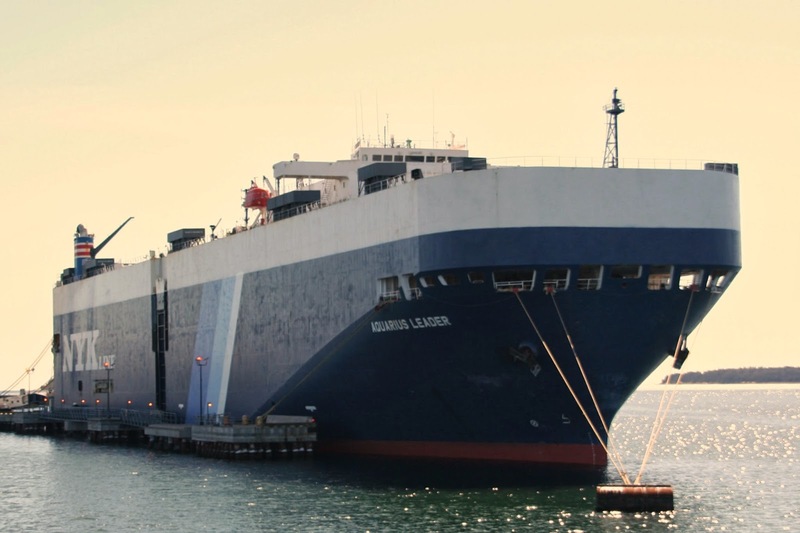 this is causing Autoport to use temporary storage in Shearwater, and increasing the time it takes to turnaround ships, in one case, a car carrier bypassed Halifax and moved on to New York ather waiting at anchor 24hours for the previous vessel to move. Autoport exports vehicles to Newfoundland, and is also the import location for almost all vehicles coming from Europe to Canada. This entry was posted in PCTC on March 9, 2015 by Peter Ziobrowski.